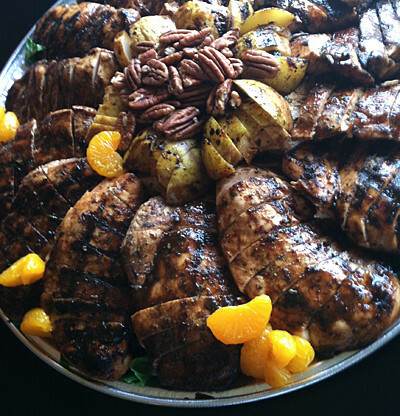 Sweet Basils is available for all of your corporate catering needs. 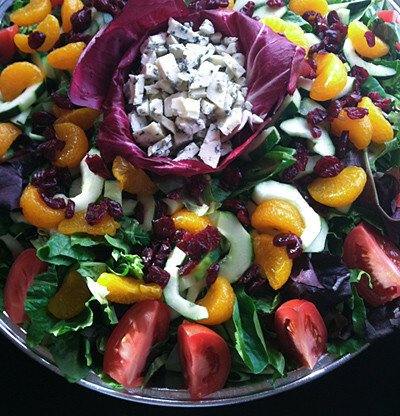 We have provided catering for many businesses in the area, including pharmaceutical companies, law firms, medical offices, accounting firms and financial companies. 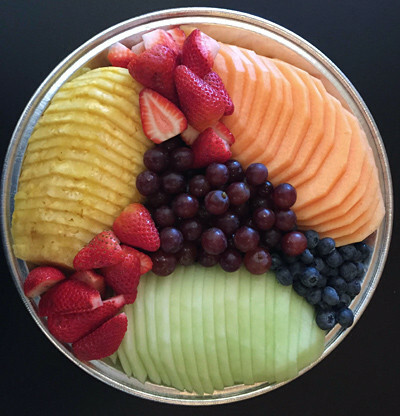 Whether you are looking for catering for an office party, a retirement dinner, birthday or holiday parties, Sweet Basils can provide you with a delicious selection of food. 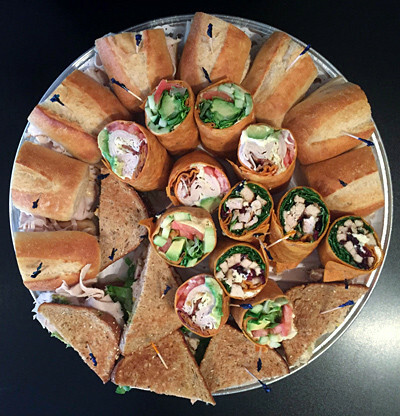 We offer 12 catering plans, so whatever your event or budget, we have the solution for you. 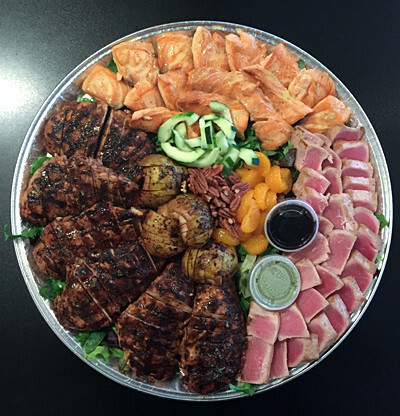 We provide delivery for all corporate catering orders between 9 – 5, Monday – Friday. Delivery charge pricing is based on distance, and will be specified when you make your order. You can also choose to pick up your order at any time, including weekends.